Melaney LaGrone - Georgia - Book a consultation instantly! 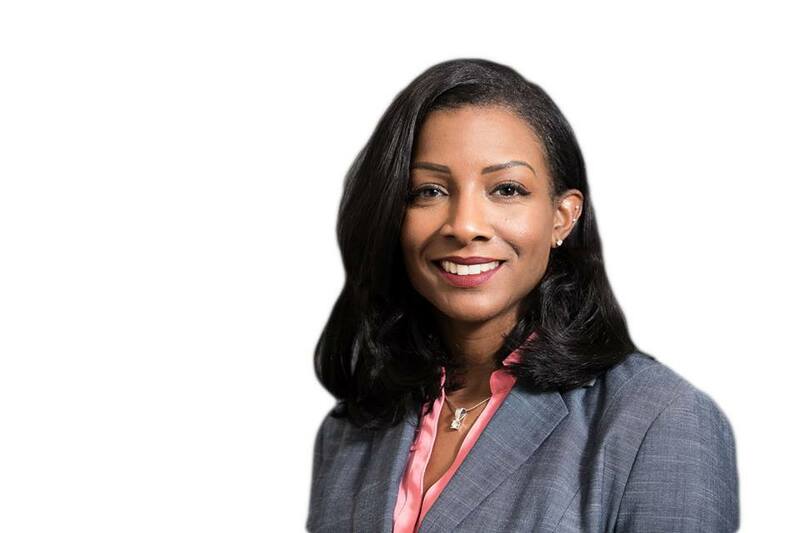 As a former Police Officer and Prosecutor, Melaney LaGrone knows her way around a courtroom. 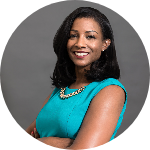 With over 13 years in the criminal justice and legal field, she brings a wealth of knowledge and experience to the practice of law. 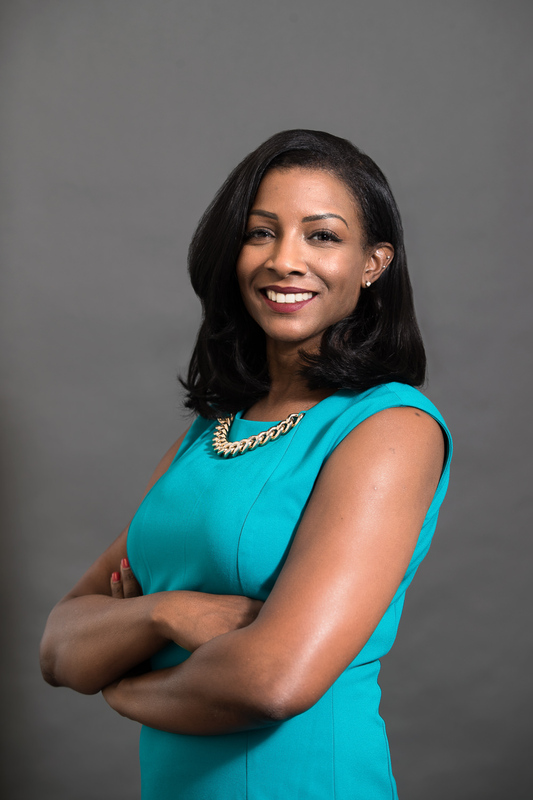 Originally from Detroit, Michigan, Melaney earned a Bachelors in Criminal Justice Studies from the University of Detroit Mercy, a Masters Degree in Public Administration from Central Michigan University and she received her J.D. from Thomas M. Cooley Law School in Lansing. While in law school, Melaney interned at a top Medical Malpractice defense firm in Michigan. After graduating, Melaney was offered an Associate position at the firm. Shortly after, Melaney realized that this area of law was not her passion. She wanted to give back to the community and help those in need, so she went into private practice representing defendants in felony and misdemeanor criminal cases. Melaney eventually moved to Atlanta Georgia to be closer to her family. While here, she worked as an Assistant District Attorney in Fulton County. 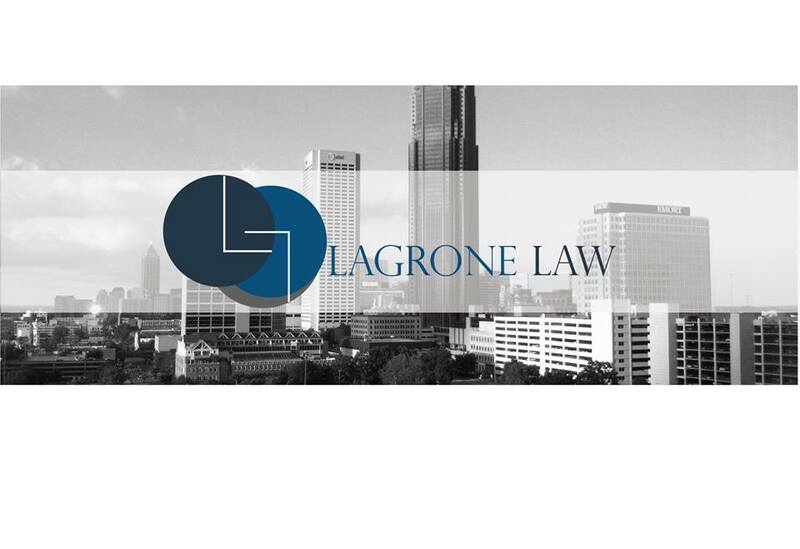 But, feeling the need to have autonomy and flexibility in what she does and who she represents, she went back into private practice, founding LaGrone Law, LLC. Melaney is passionate about people, family, and justice. She volunteers her time with the Southeastern Freedom Initiative to fight for Immigrant justice. She volunteers with KIND (Kids in Need of Defense), an organization that helps unaccompanied immigrant and refugee children in deportation proceedings, and she participates with many other non-profit organizations throughout the area. In her spare time, Melaney enjoys spending time with her family, friends, and her dog Max.